Toyota – the largest Japanese car engineering company, which also provides financial services and has a few additional lines of business. 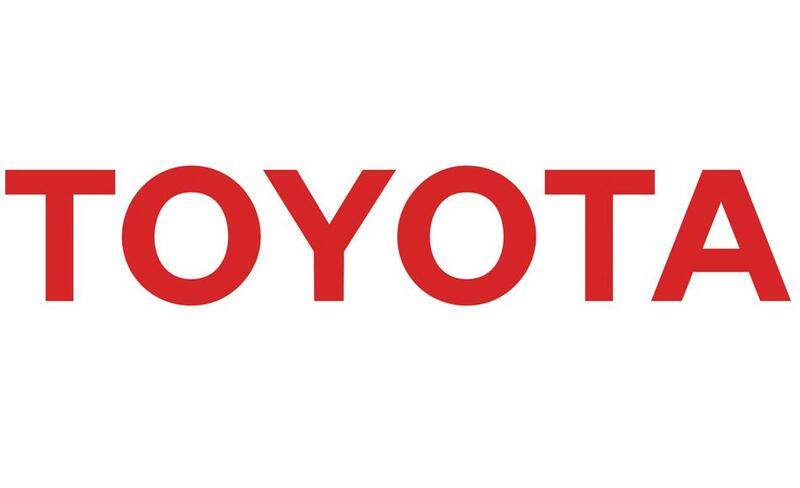 Toyota Motor Corporation is the principal member of the Toyota Group. The activity of the company began with the release of automatic looms. Today, Toyota Motor Corporation produces passenger cars, trucks and buses under the brands of Toyota, Lexus, Scion, Daihatsu, Hino. In Kazakhstan, the company launched the industrial assembly of cars of mark Toyota Fortuner for CKD-technology. As part of the production, 100 new jobs were created. From May 2014 to September 2015 the volume of production amounted to 880 units. It is planned to increase the capacity up to 3000 units per year.